Well DAMN. It’s finally here. 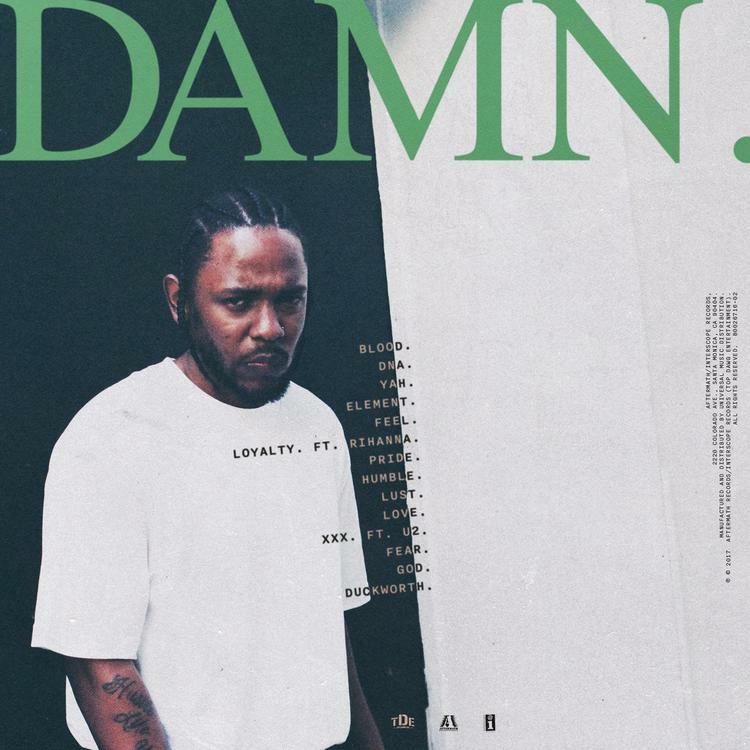 Kendrick Lamar’s highly anticipated third studio LP has arrived! Laced with 14 tracks in total, the follow up to 2015’s To Pimp A Butterfly features guest appearances from Rihanna, U2, & Zacari. 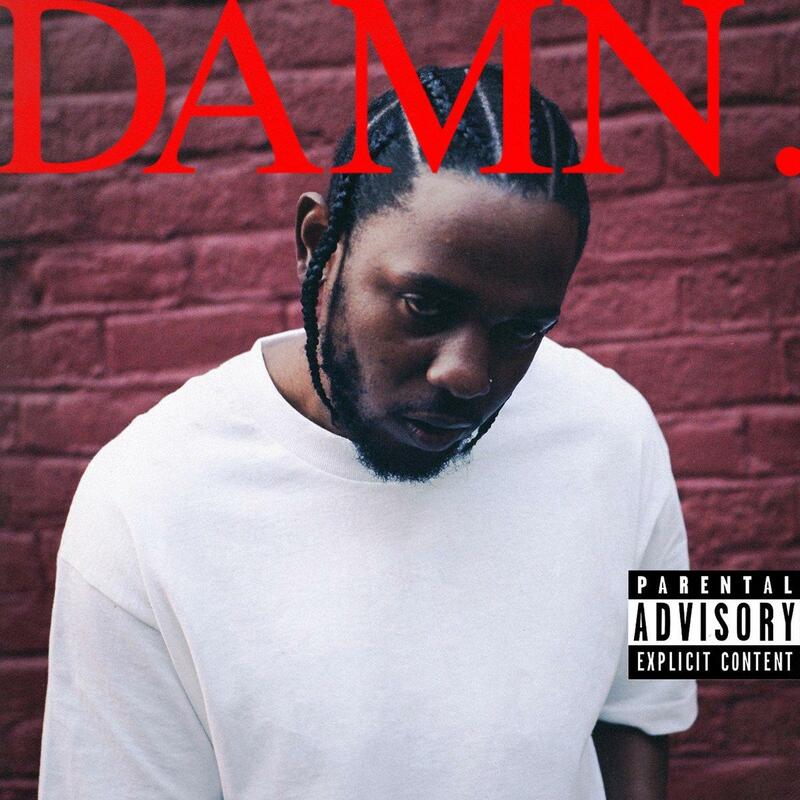 Meanwhile, K.Dot hops on production from the likes of Mike Will Made It (twice), Sounwave, James Blake, 9th Wonder, Cardo, DJ Dahi, BadBadNotGood, Kaytranada, and more. Lead by the well-received, yet semi-controversial single “Humble,” fans can now stream the body of work in its entirety via Apple Music. You already know this gonna be mad dope.